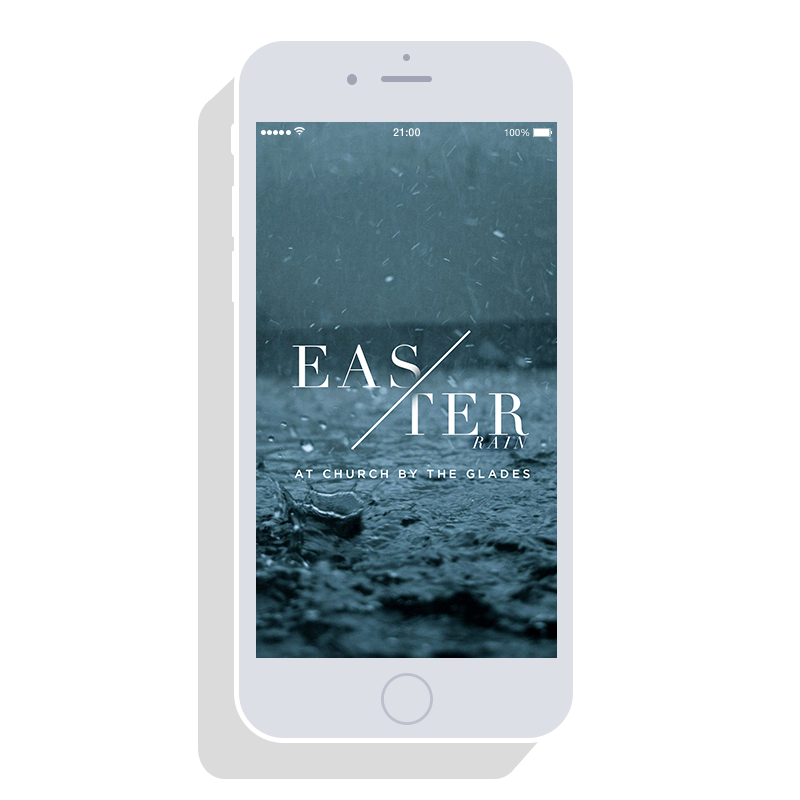 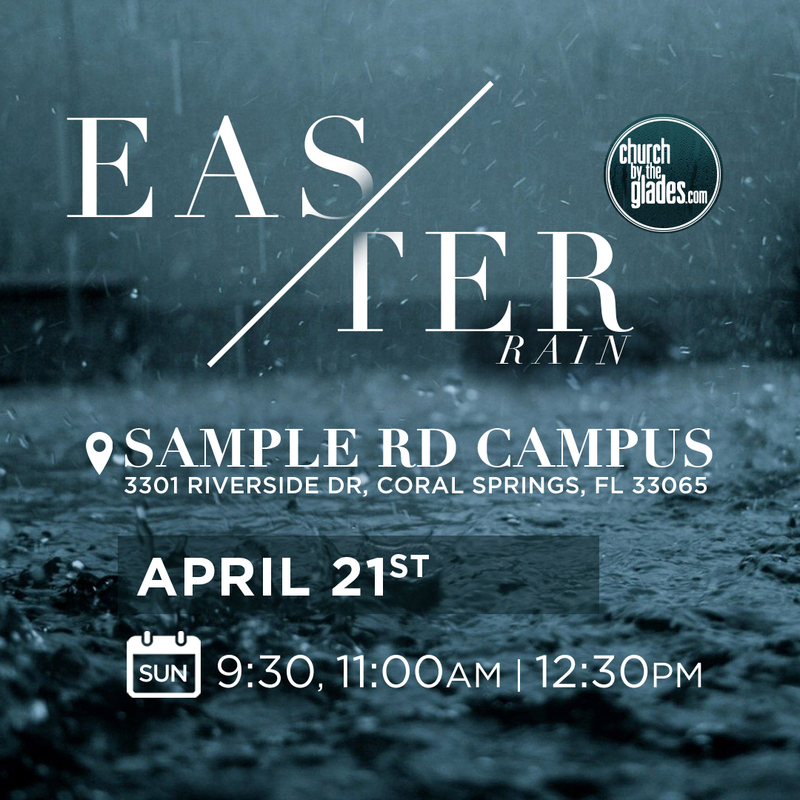 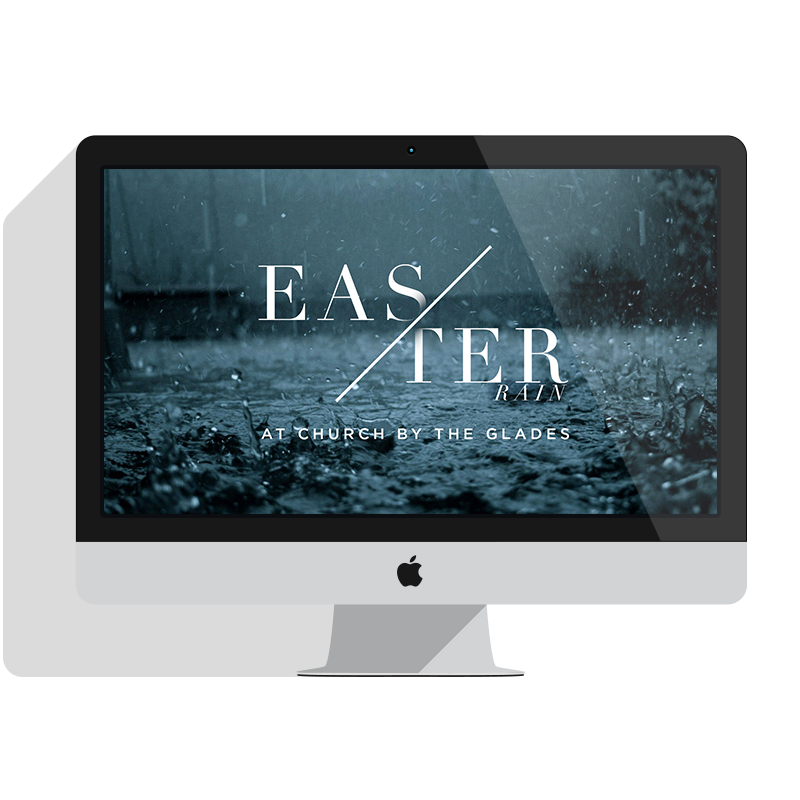 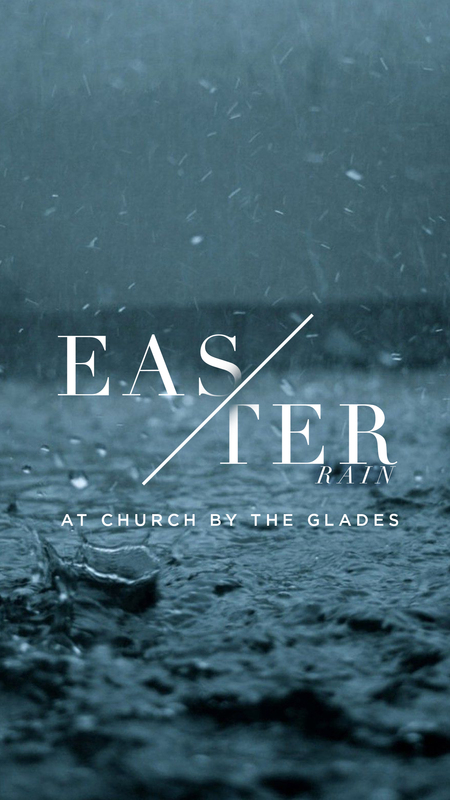 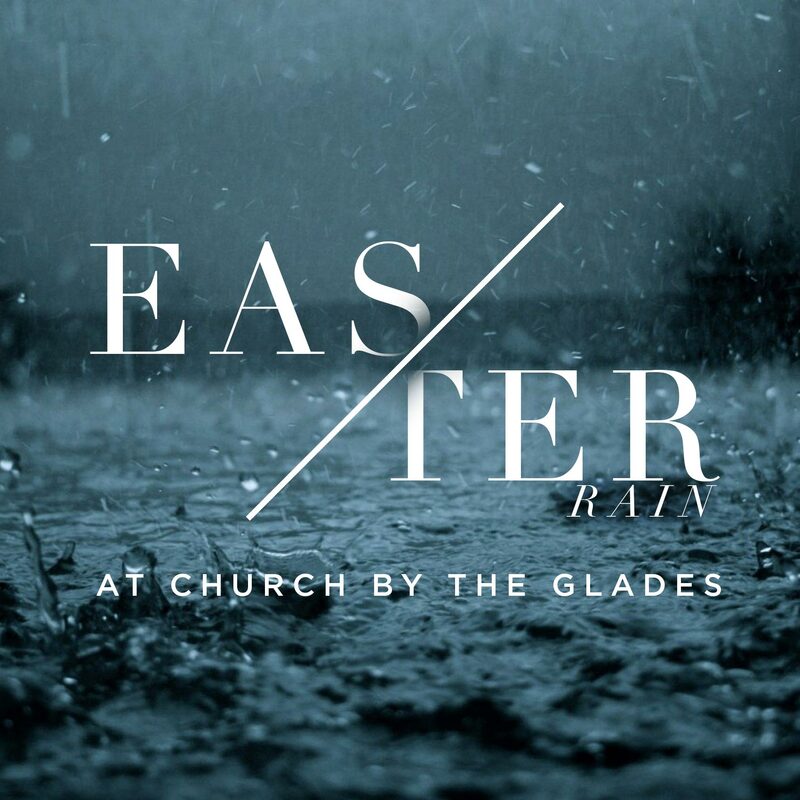 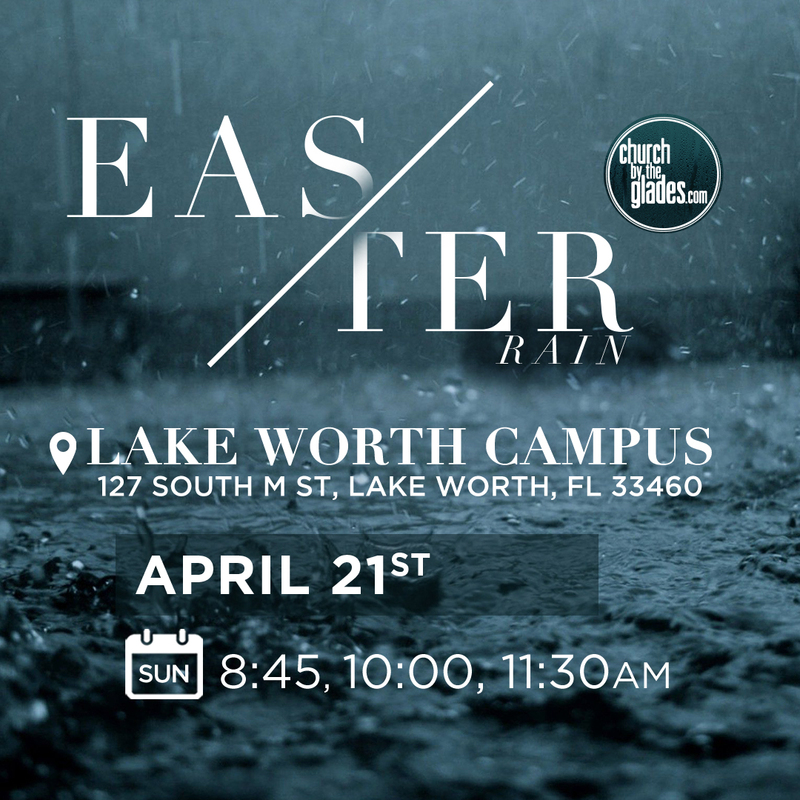 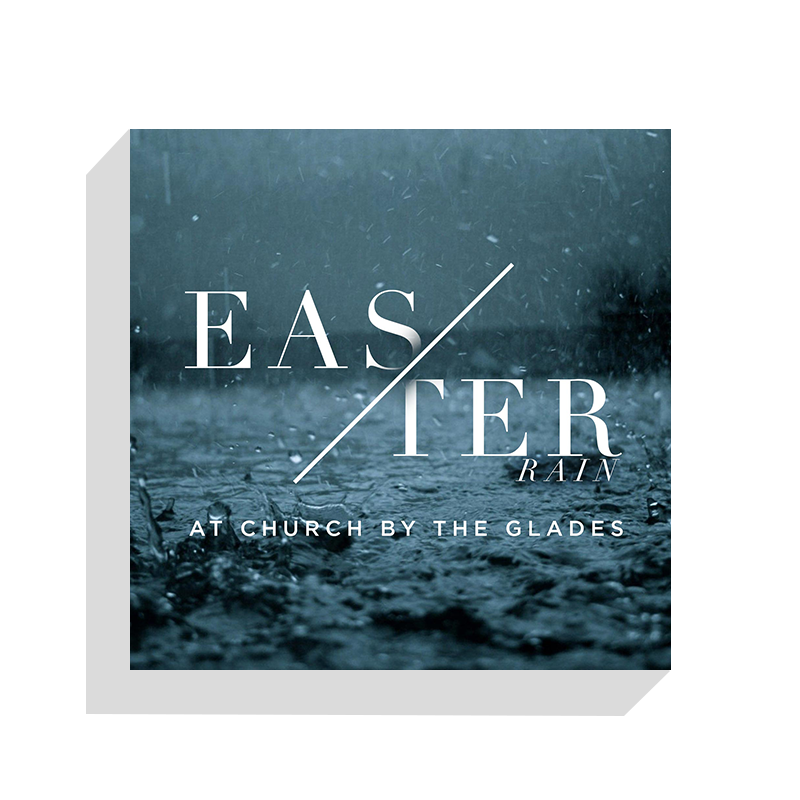 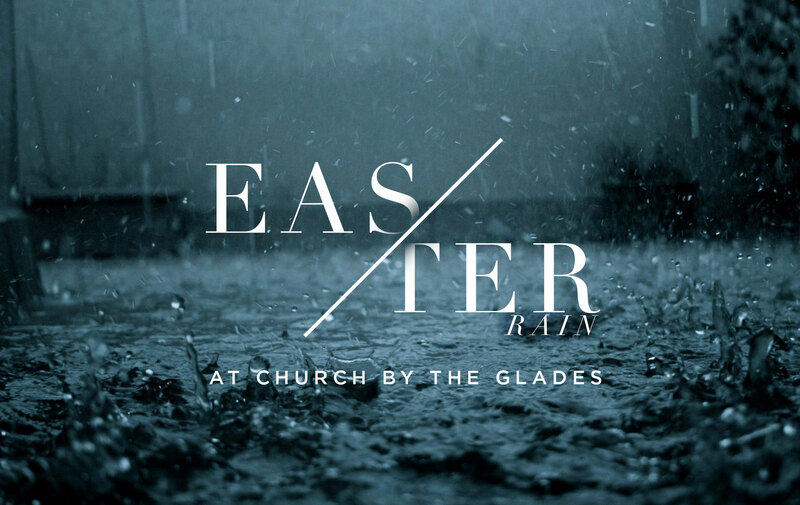 Join us at Church by the Glades this Easter for a creative and compelling celebration of the resurrection of Jesus! 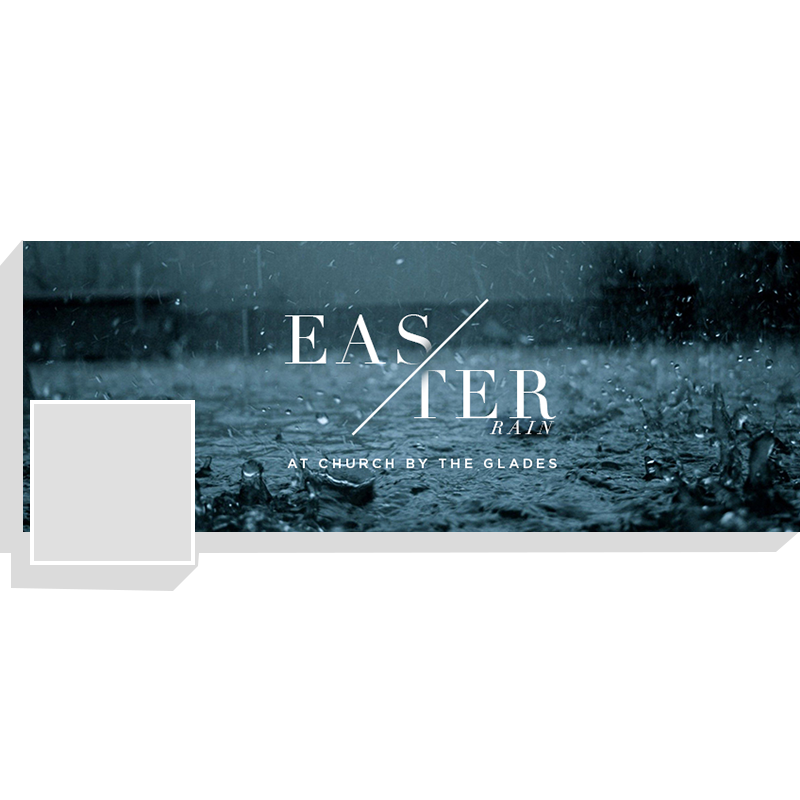 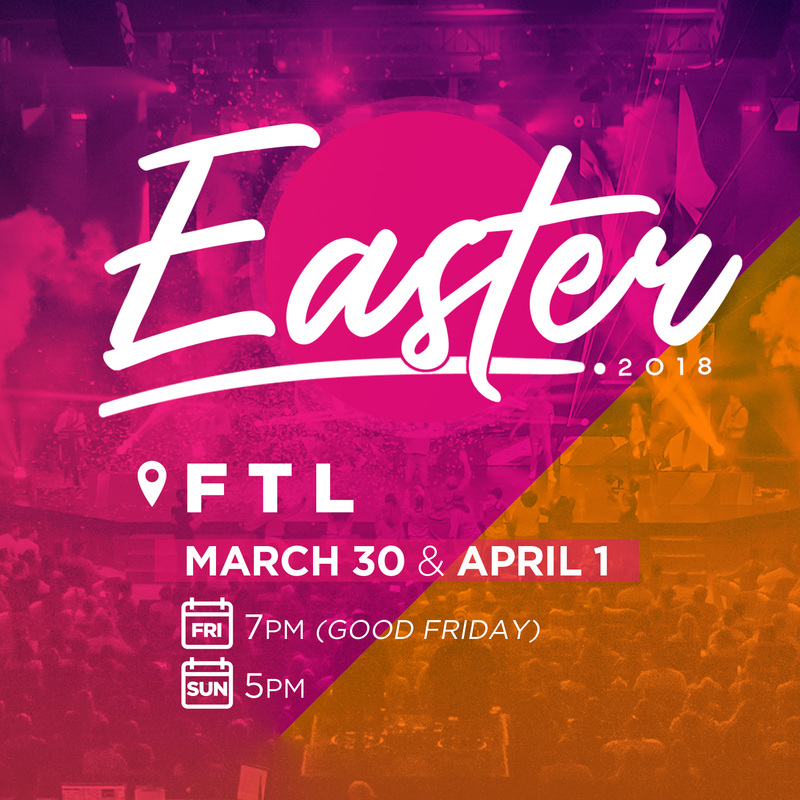 Easter services will take place over 2 weekends - April 13-15 & April 20-22. 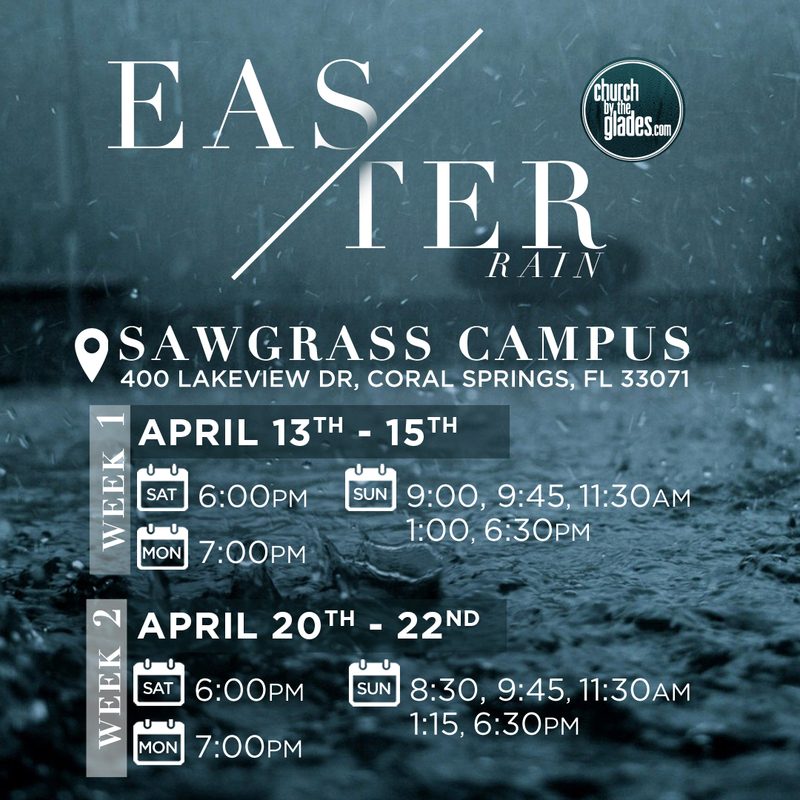 Grab your family & friends and get to a CBG campus near you!